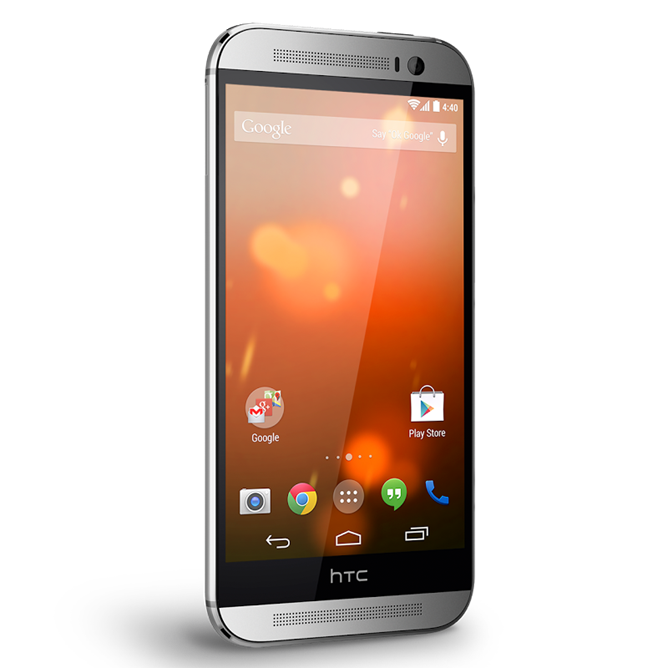 On the heels of their release of the Android 5.0.1 Lollipop OTA update to the HTC One M7 and M8 Google Play Editions, HTC has quickly made the kernel source for both devices available at the HTCdev website. Most users don't need to worry about this either way, but developers and fans of custom ROMs should be happy to see these available so soon. 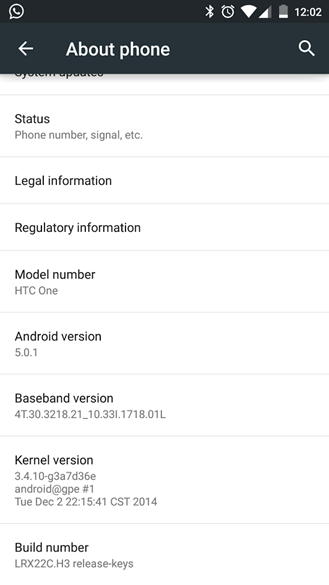 While HTC is required to release the kernel source since it has adapted from the open source Android code, this is kind of like returning a library book a few days early; it's just nicer to do it sooner rather than later. 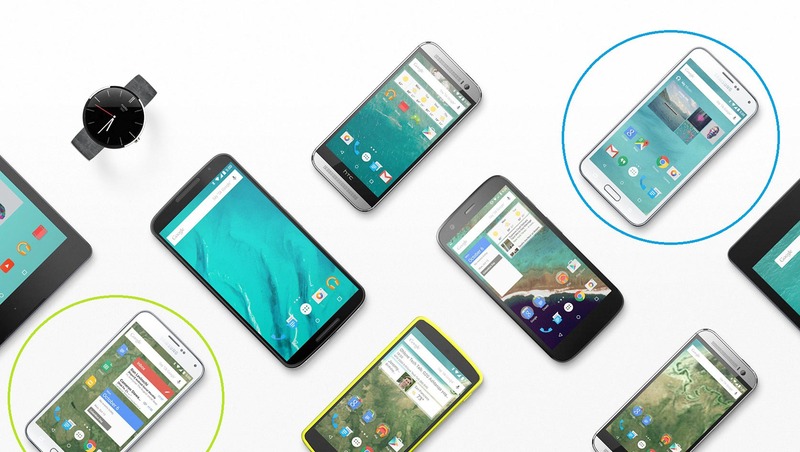 Lollipop is slowly, slowly making its way to all of the Nexus and Google Play Edition devices available (yes, N7 LTE owners, we hear you). 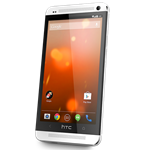 If you purchased the "pure," AOSP-packing version of either the HTC One M7 from 2013 or the flagship One M8 earlier this year, you should be getting an over-the-air update to Android 5.0 soon. 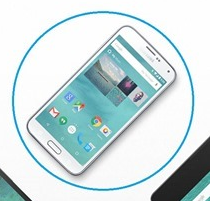 We're seeing tips from owners of both Google Play Edition phones. 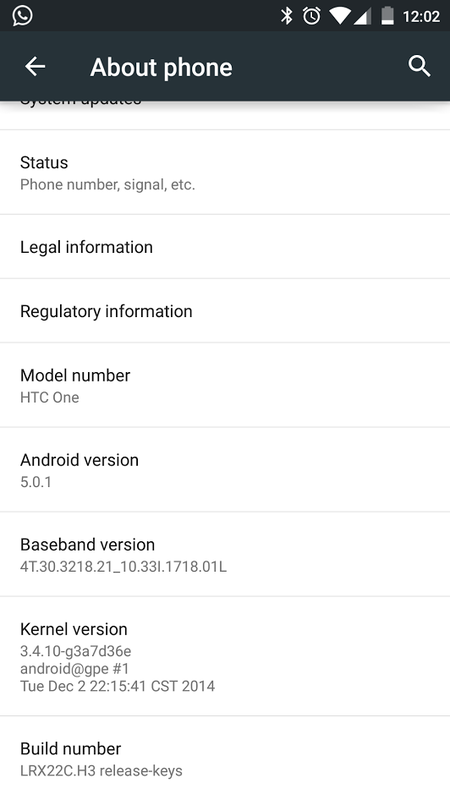 And surprisingly, it looks like both phones are in fact getting Android 5.0.1, the ever-so-slightly newer edition of Lollipop that should fix some of the initial problems discovered after large-scale software releases. 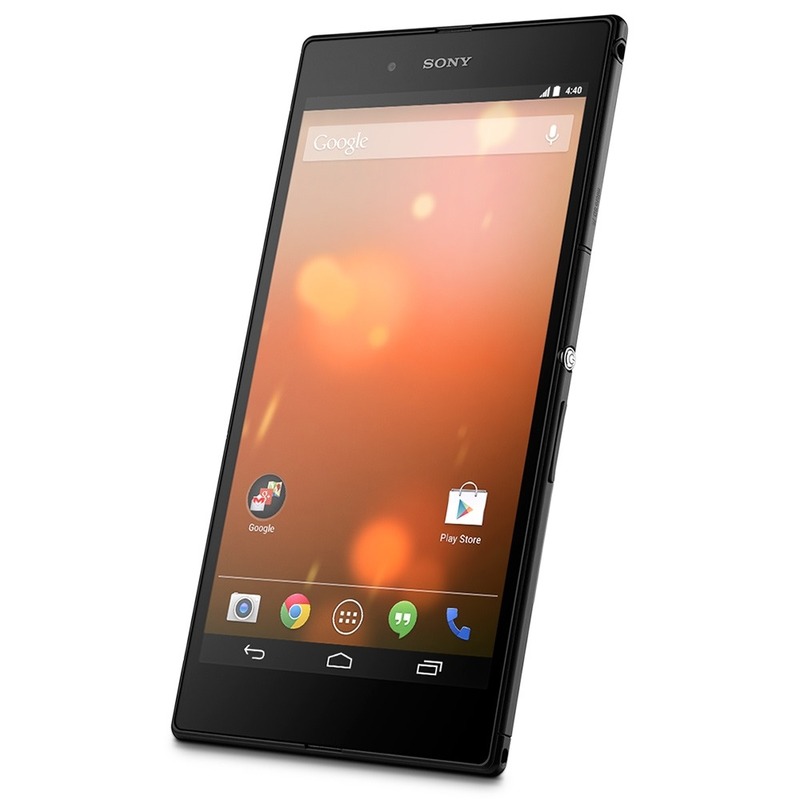 Recently there's been a rumor that Sony is planning on releasing stock AOSP ROMs (clean, Nexus-style builds of Android) for some of its high-end phones and tablets. It's easy to understand why Sony in particular might attract that kind of attention: the company has better support for aftermarket development than most, promptly releasing binaries and source code on the company's own GitHub and even some developer-grade AOSP builds. 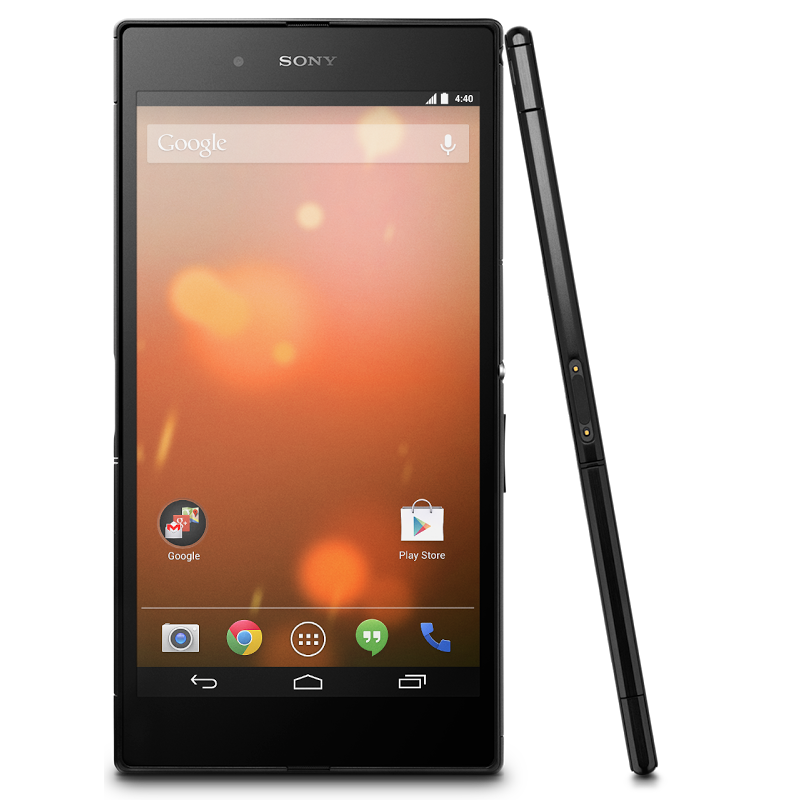 But as for consumer-ready, finished and fully supported AOSP ROMs? Android 4.4.4 is just a minor security update, but what's the point of buying these Nexus and Google Play Edition devices if you can't have the latest and greatest no matter how minor the update? 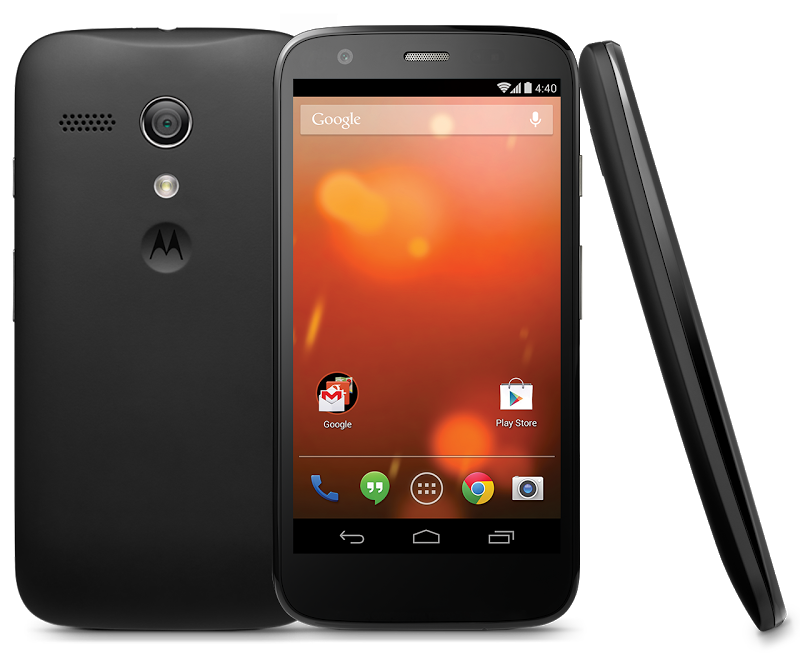 The Google Play Edition Moto G is finally living up to expectations with an OTA to Android 4.4.4. 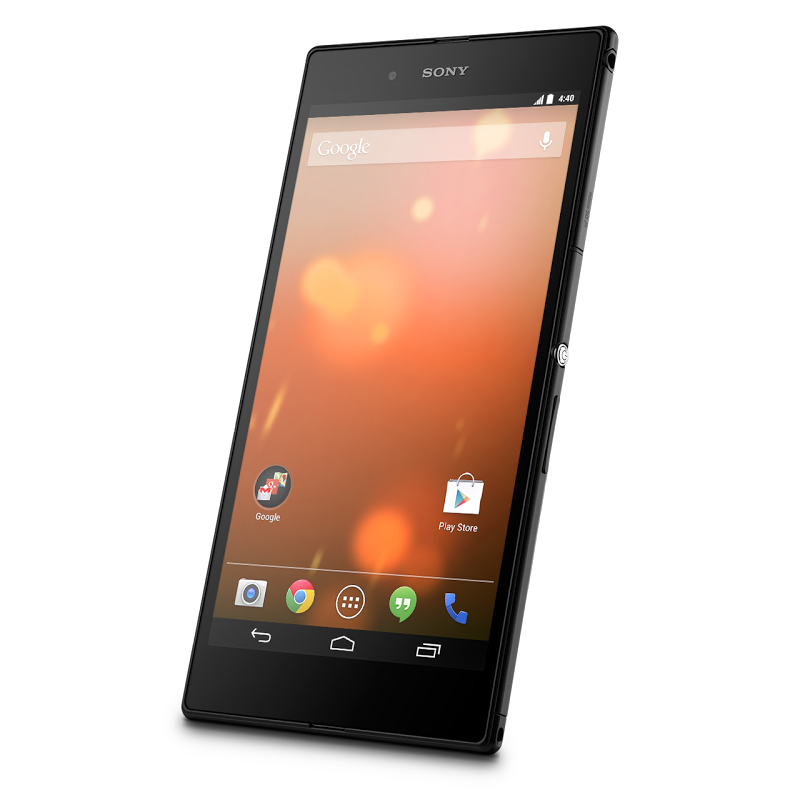 Just like the LG G Pad Google Play Edition (that's the LGGPGPE for "short"), this device is making the jump straight from 4.4.2 to 4.4.4. 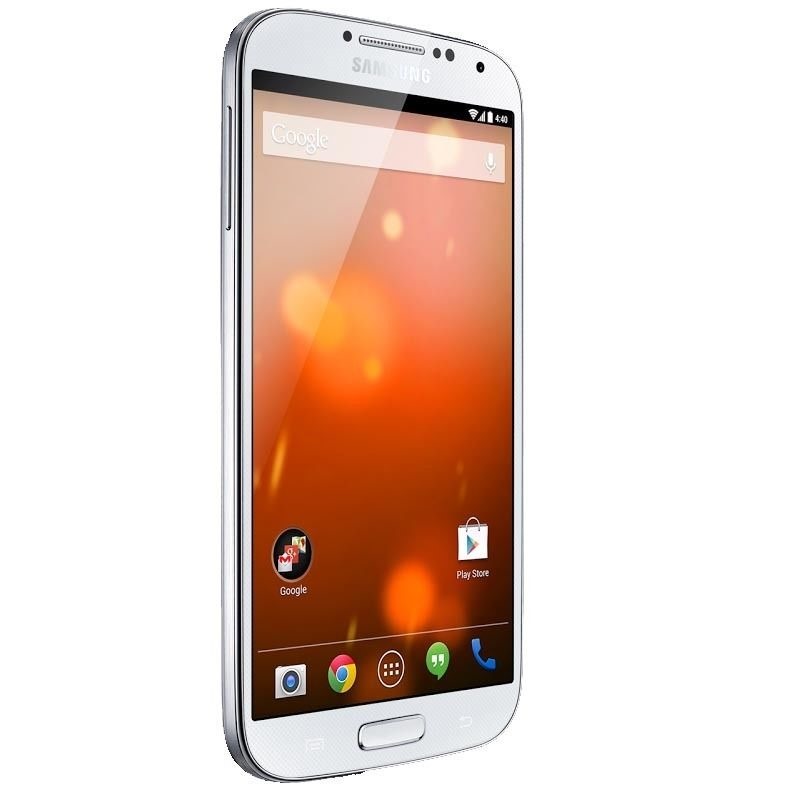 Have you been wondering if Google really ran out of the Galaxy S4 GPE? Well, maybe there were a few left over. That would explain the cache of devices that just popped up on eBay. 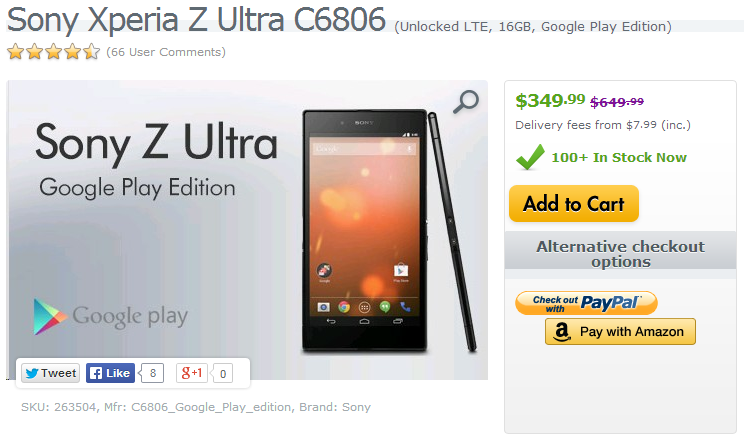 Someone has acquired a number of the devices and is selling them at a steep discount. 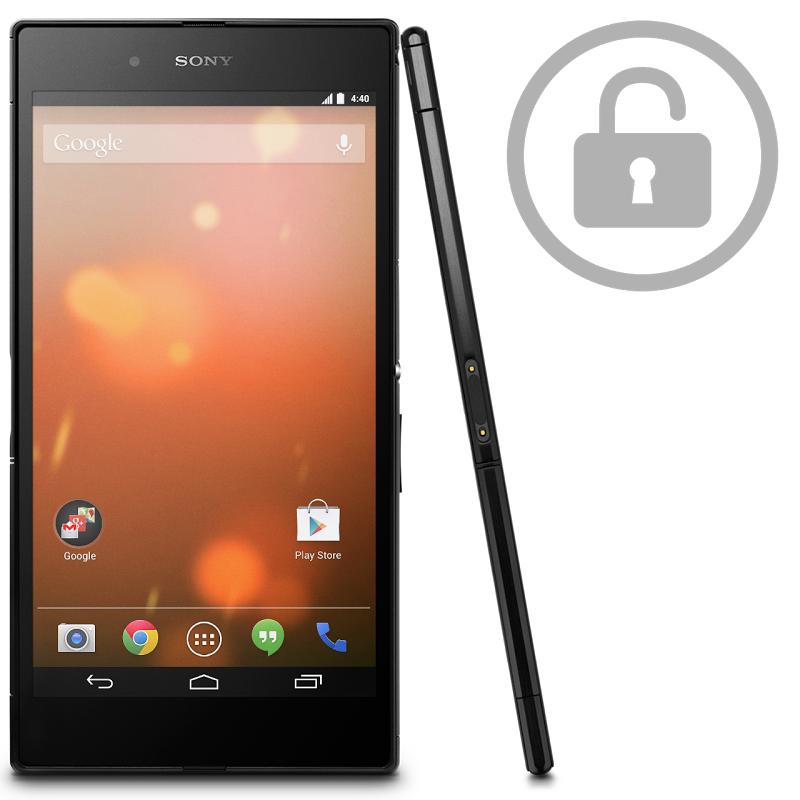 Just $499.99 for an unlocked Google Play Edition smartphone. That's $150 off what Google was selling it for a few weeks ago.